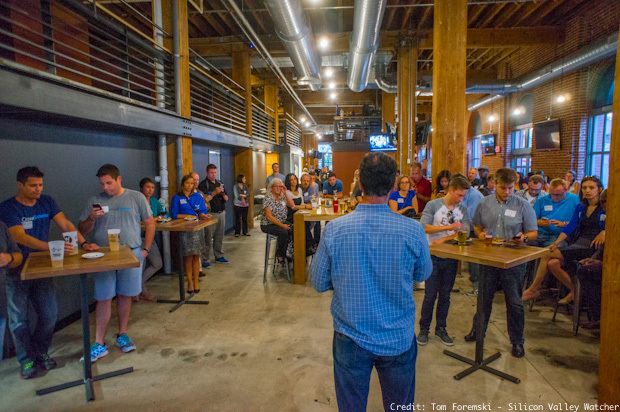 St. Louis Spirit: Social Media Club - Can You Compete With Silicon Valley? 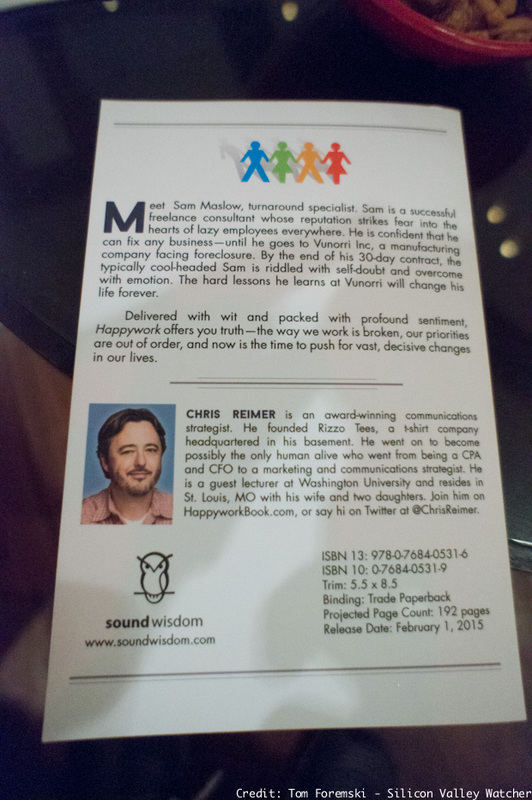 On my first day in St. Louis I was part of a panel at a meeting of the local chapter of the Social Media Club at The Wheelhouse: "The Integration of Social Technology and the Startup Mindset." Aaron Perlut (above) from Elasticity introduced the panel, which included Maheesh Jain, Founder and CMO of CafePress, a St. Louis success story (below, right); Brendan Lewis, PR and Communications Director at Swarm/Foursquare (below, beard); and Jason Falls, (below with microphone) well known speaker and local personality, who recently joined Elasticity. It was a lively discussion and I agreed with a lot of my fellow panelists about the opportunities for startups. 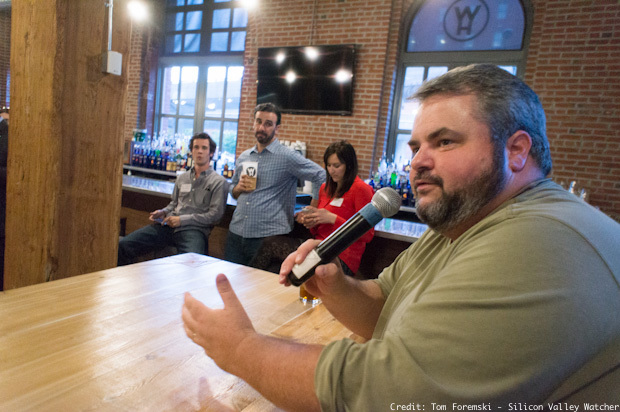 A question that came up that evening and continued to come up at other events during my trip was along the lines of "Can St. Louis rival Silicon Valley in the future?" My answer was "No" but I made the point that there is no need to feel in competition with Silicon Valley because Silicon Valley's success doesn't take away anything from the success of innovation centers around the world. We live in an "and" world, Silicon Valley and New York, Silicon Valley and St. Louis. With the new direct flights to San Francisco by Southwest, Silicon Valley is just 4 hours away, you can fly over for a meeting and be back by dinner time the same day. 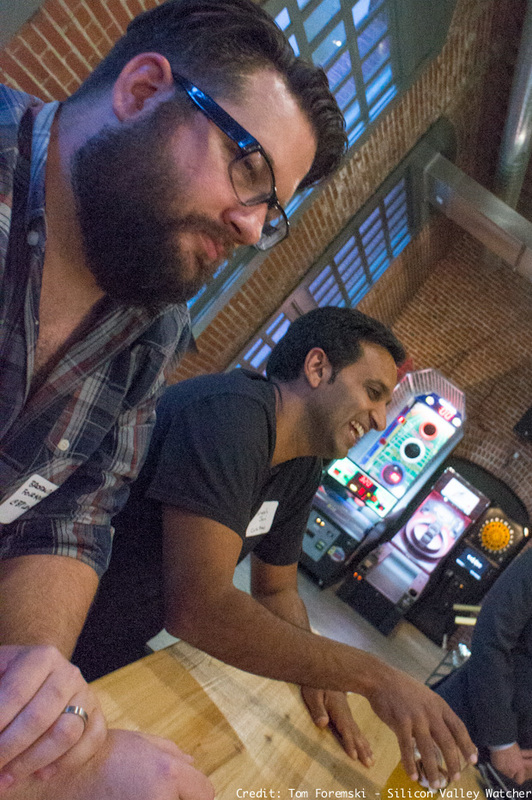 St. Louis startups can use Silicon Valley as a resource. Coming soon! 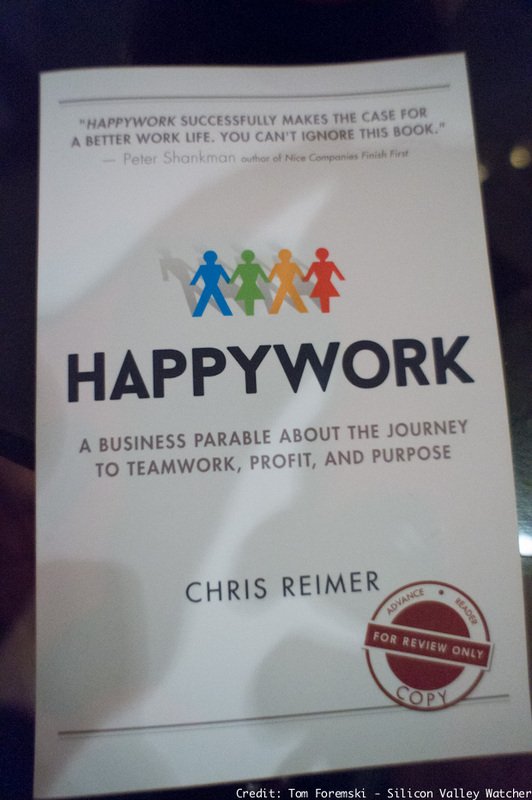 "Happywork" by local communications specialist Chris Reimer, well worth reading and meeting!